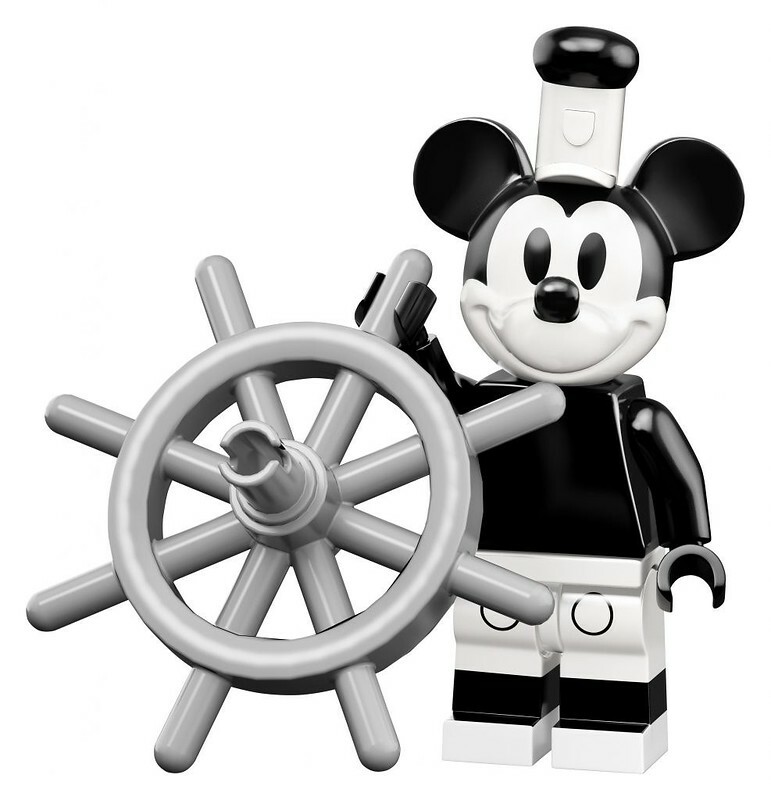 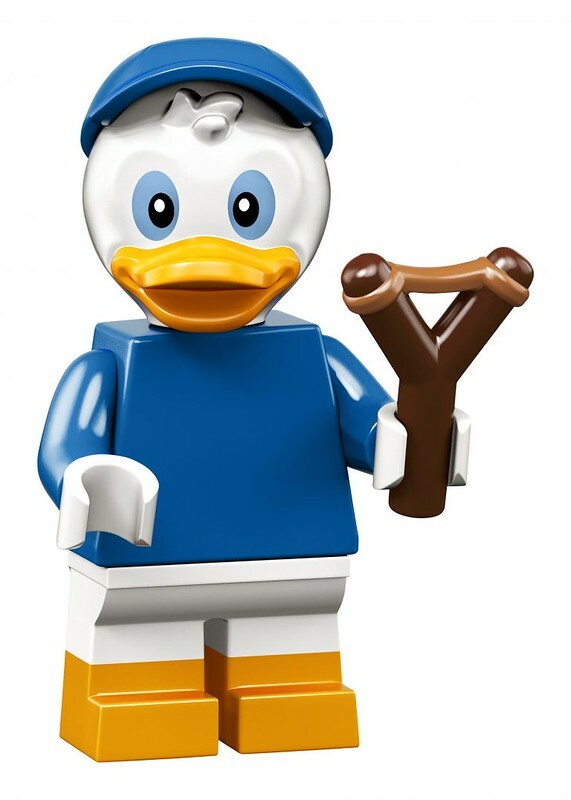 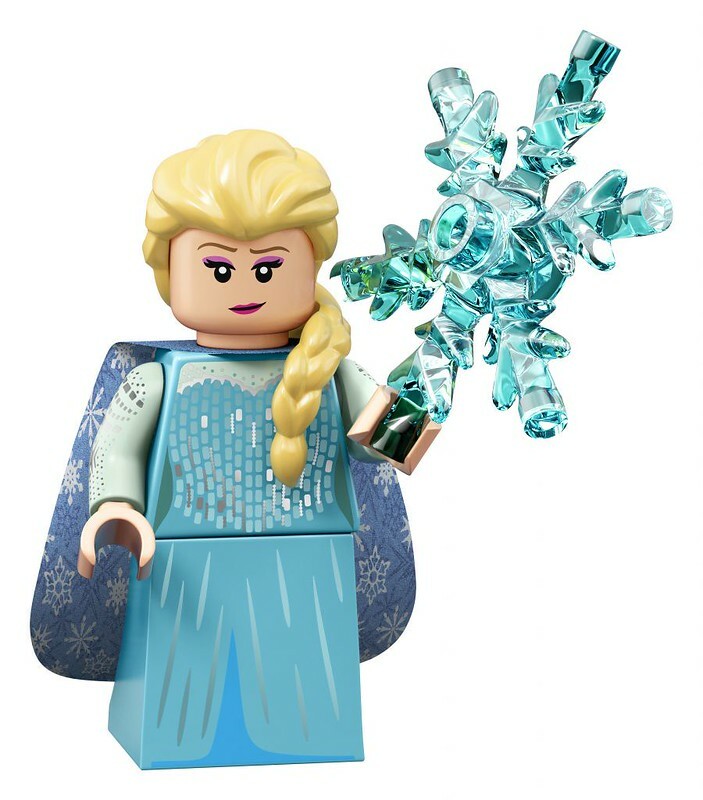 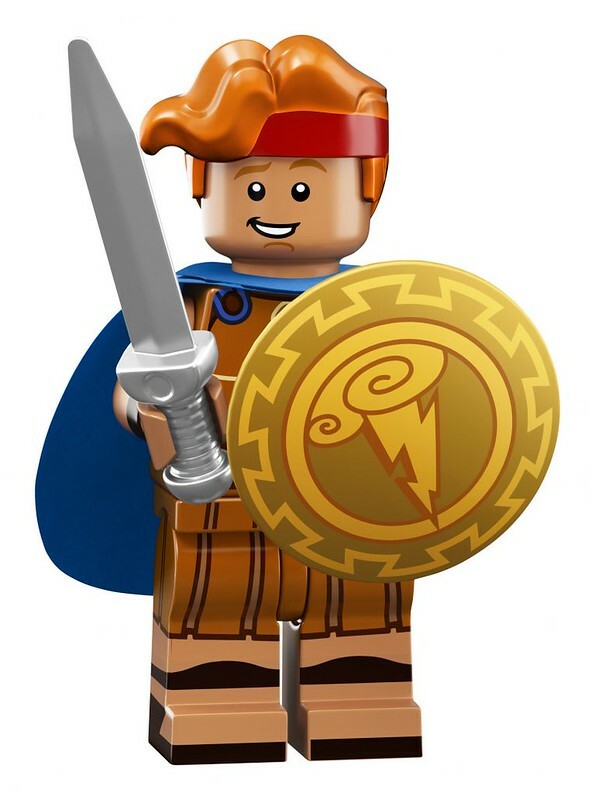 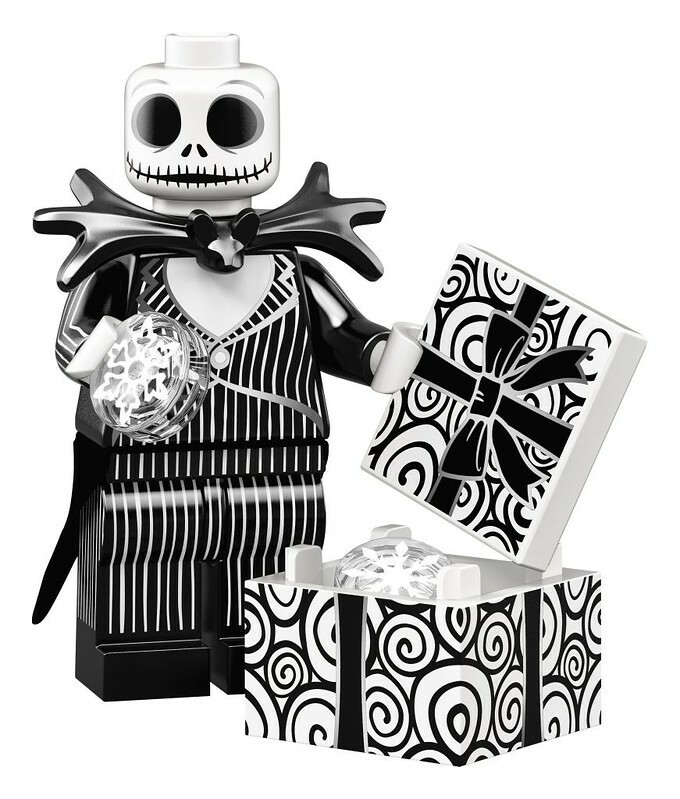 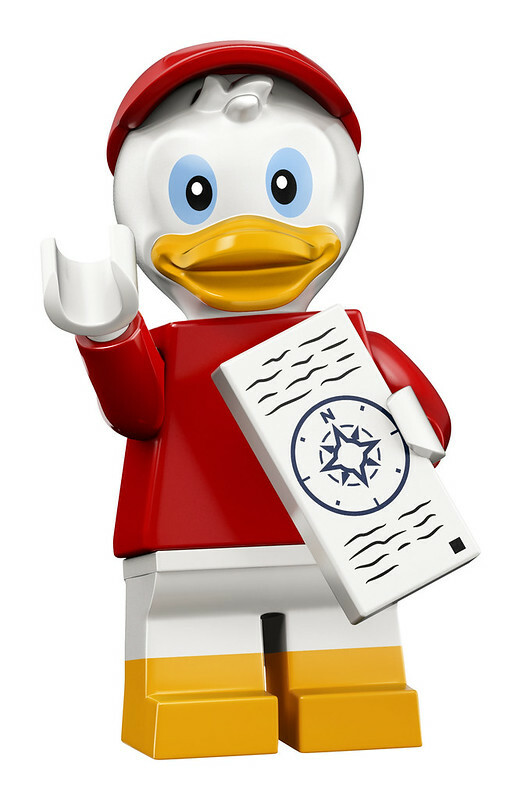 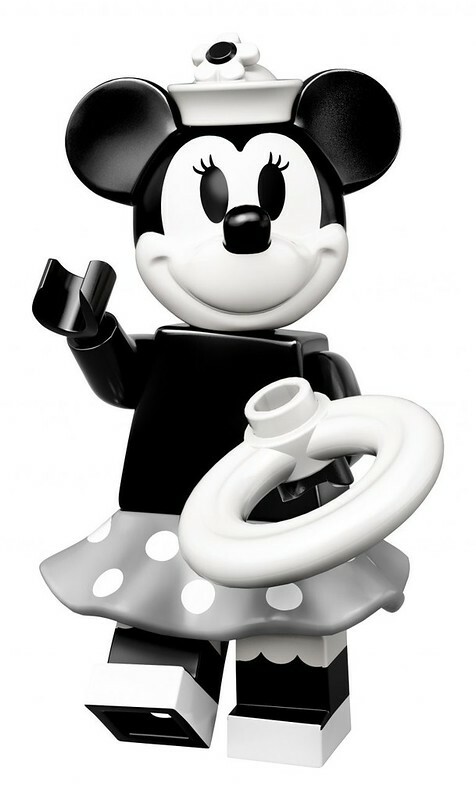 Brickfinder - LEGO Disney Series 2 Minifigures Officially Announced! 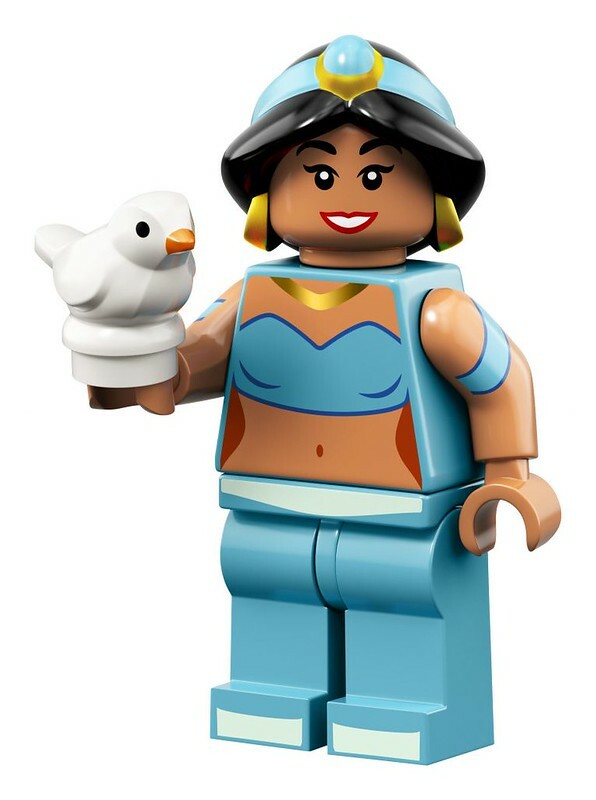 LEGO Disney Series 2 Minifigures Officially Announced! 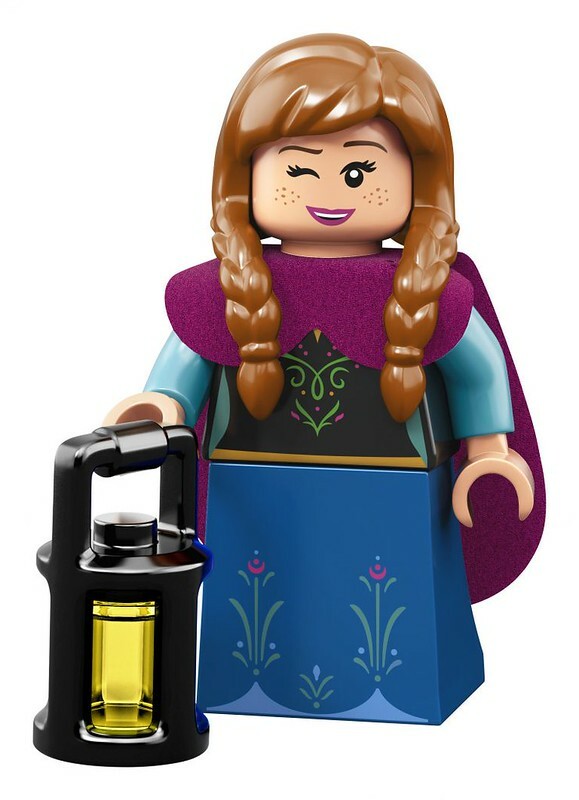 Today is the day for reveals as the LEGO Facebook page has just uploaded the full line up for the LEGO Disney Series 2 Minifigures! 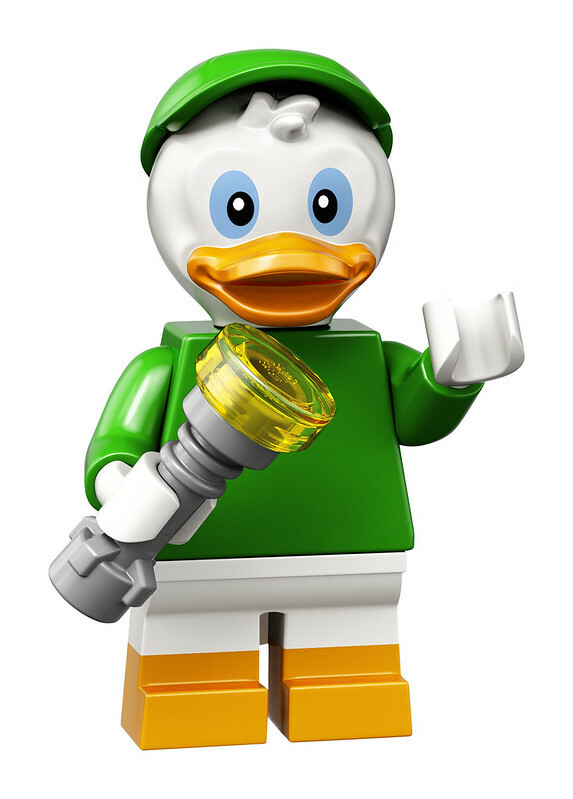 There are a bunch of characters that complement the ones in series one and a slew of new ones as well. 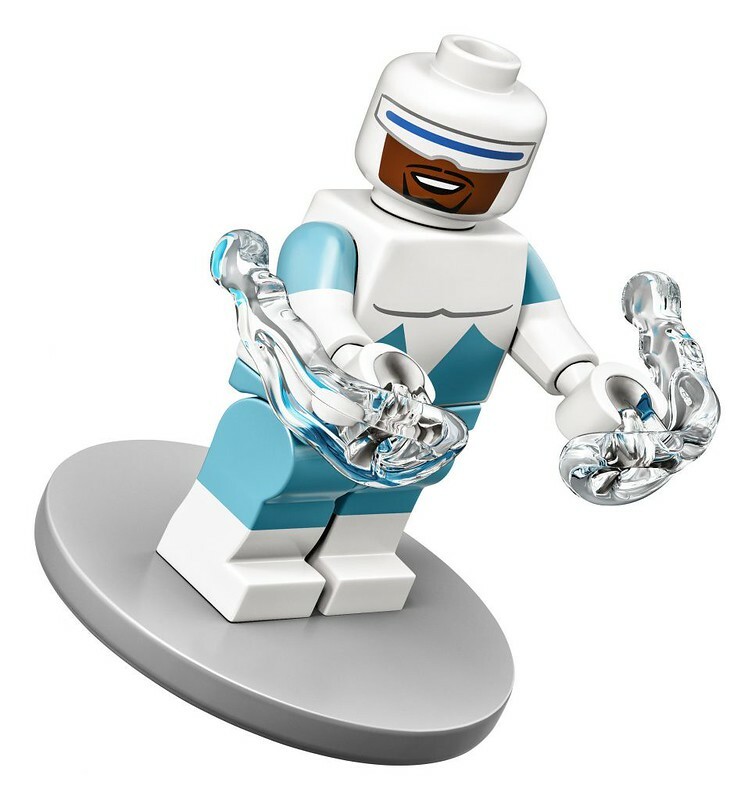 I loved the first series and the follow up looks to be a winner as well. 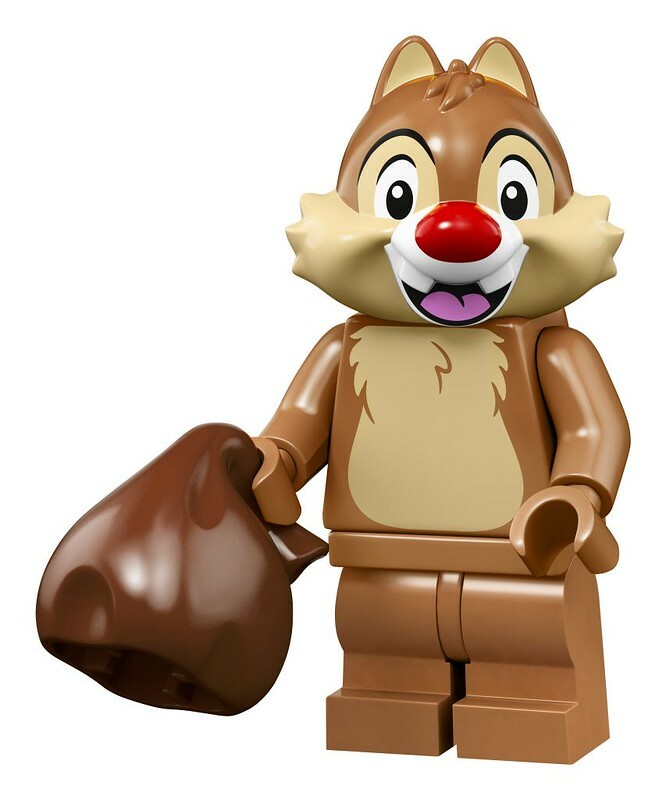 These will be available on May 1st for $3.99 US / £2.99 UK / 4.99 CAN / SGD$6.50. 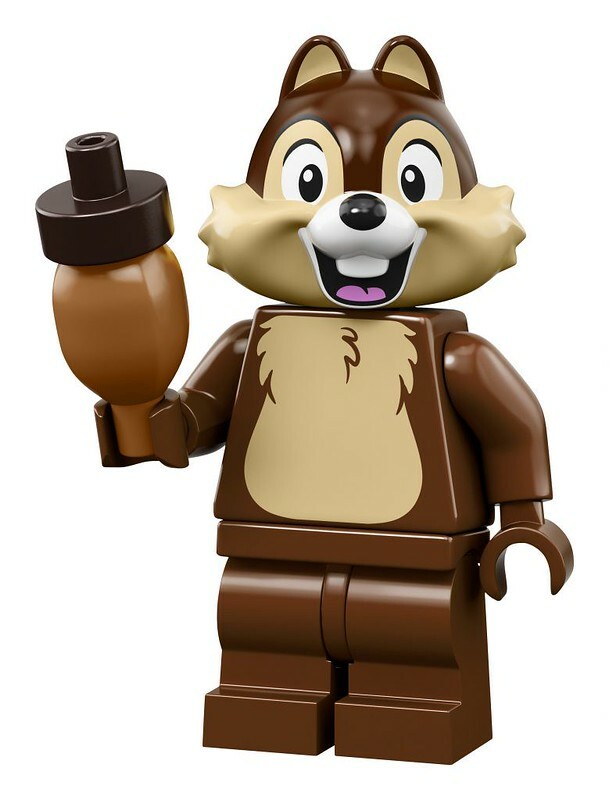 These will most likely sell out during the first run so I do hope that LEGO projects the popularity correctly so that we don’t experience the shortage of the first series. 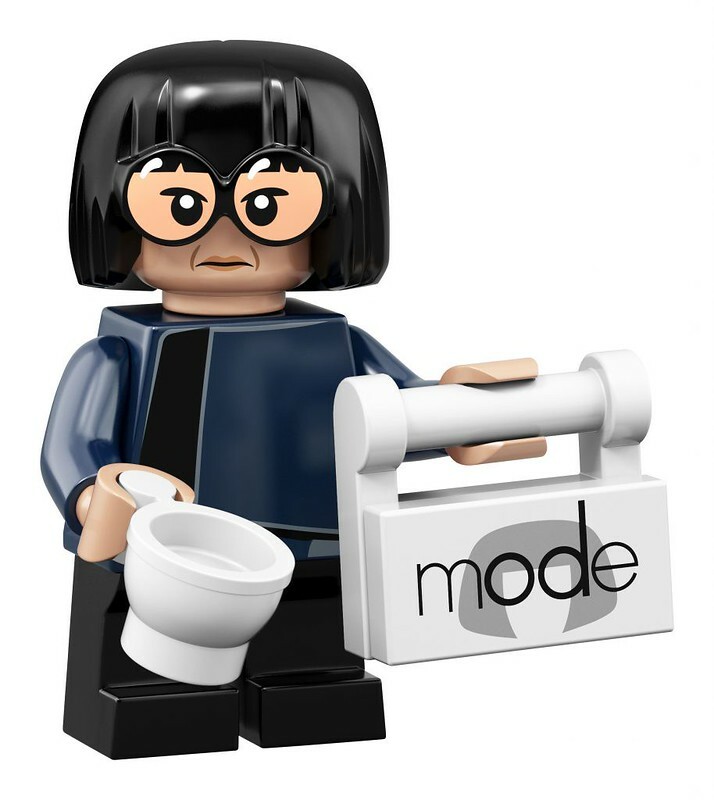 Fairly underwhelmed. 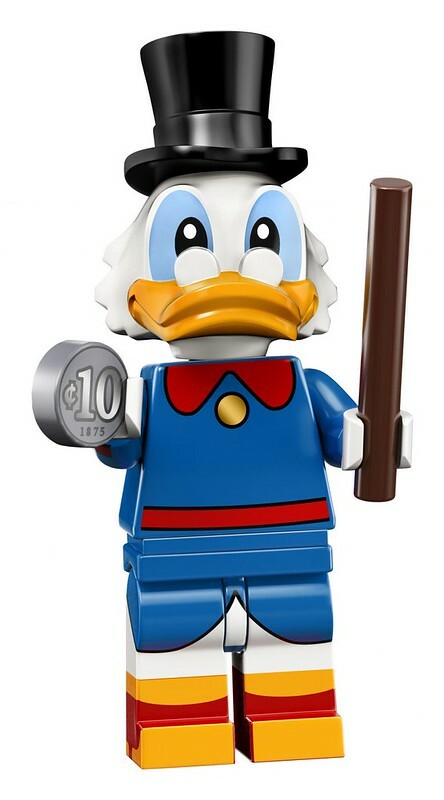 I’m afraid the thing I’m most excited about is Scrooge’s dime. 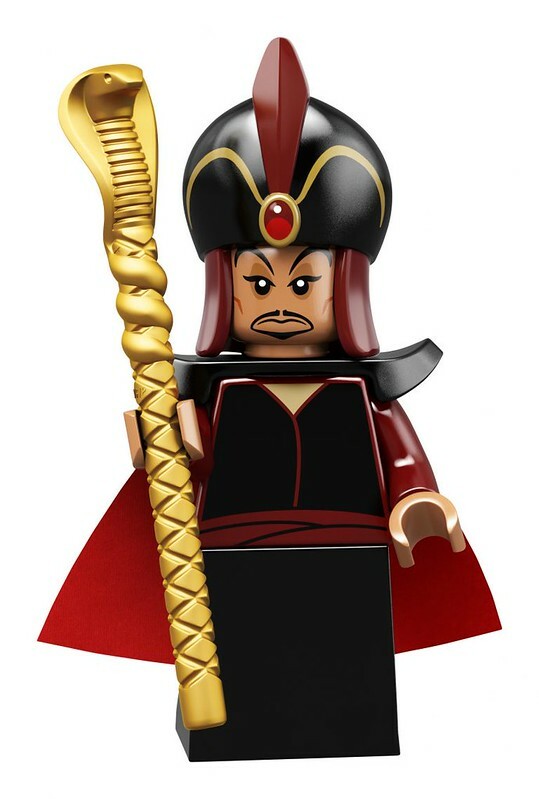 PreviousLEGO Spider-Man: Far From Home Official First Look! 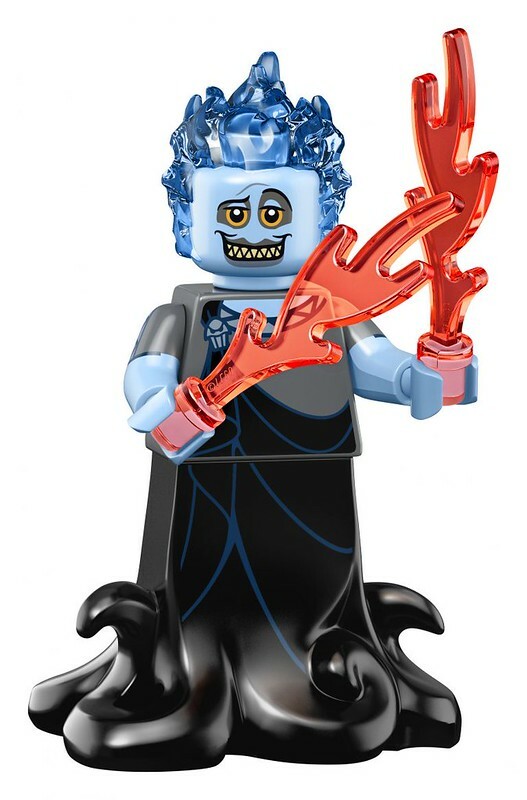 NextLEGO Darth Vader Bust (75227) Officially Revealed!